The New Hampshire Young Democrats have invited Rep. Beto O’Rourke to the home of the nation’s first presidential primary. 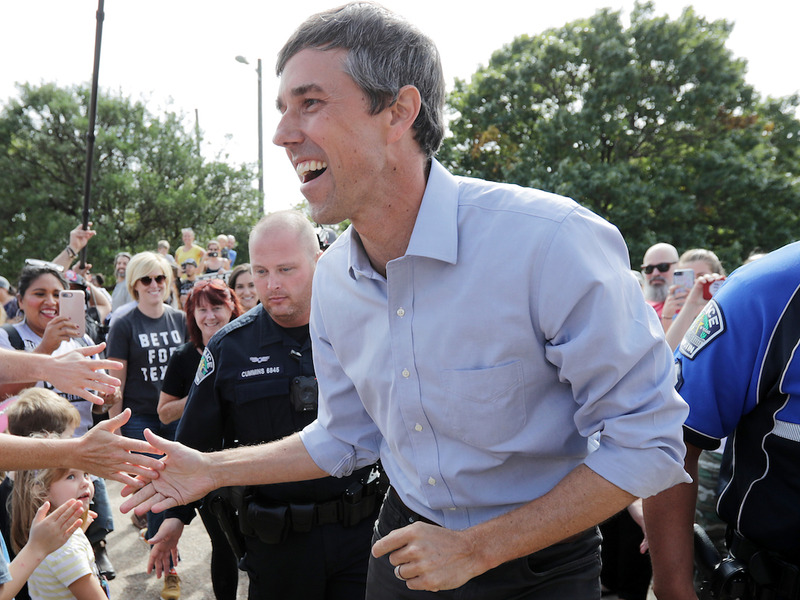 The invitation comes amid heightened buzz that Beto could run for the White House. Some Democratic donors are clamoring for the three-term lawmaker from El Paso to run for president in 2020.